What’s your price range? Can you afford $461,895? 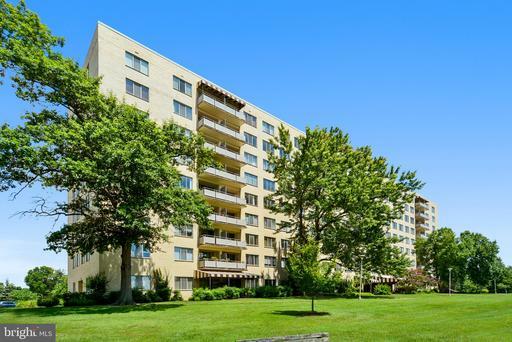 Or is your budget closer to $417,905? 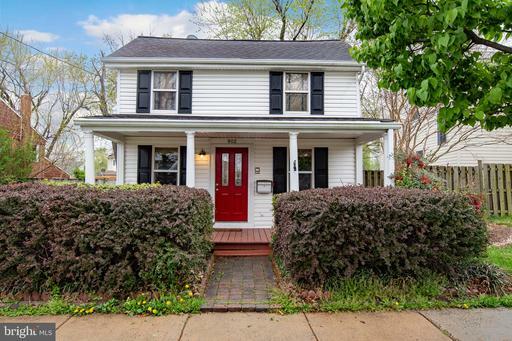 If you’ve set your budget near $439,900 and you’re looking in 22304 you may want to investigate a purchase of real estate at 503 Cameron Station Blvd. 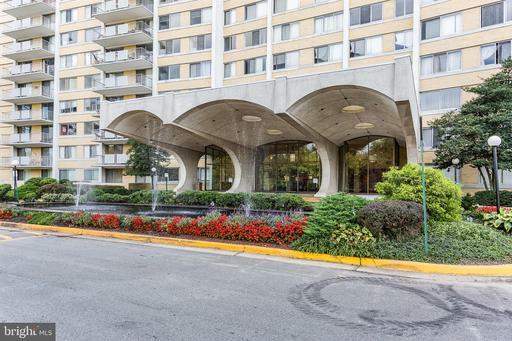 Will Nesbitt is a legitimate whiz in 22304 in Alexandria real estate and would love to help you learn more about Woodland Hall At Cameron Station. 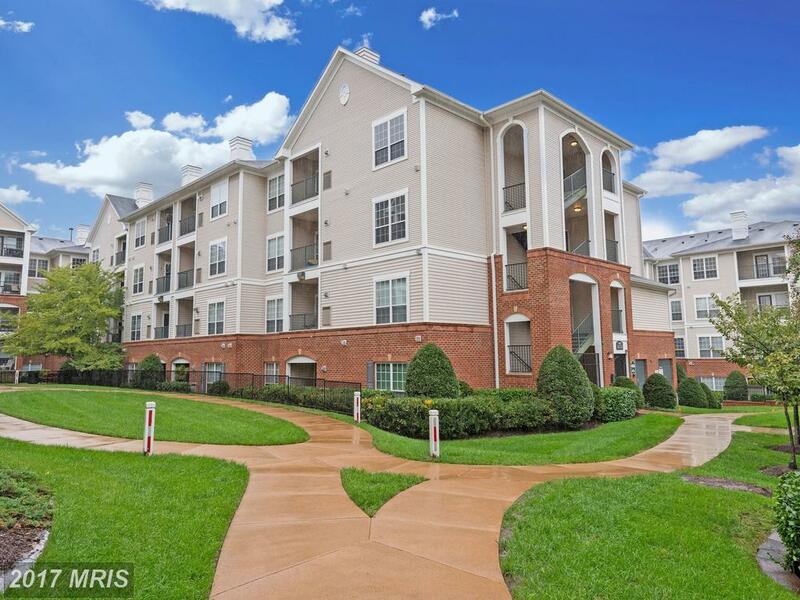 503 Cameron Station Blvd Alexandria VA 22304 is available for $439,900 and Nesbitt Realty will rebate you $2,018 if you purchase using a Nesbitt Realty agent. 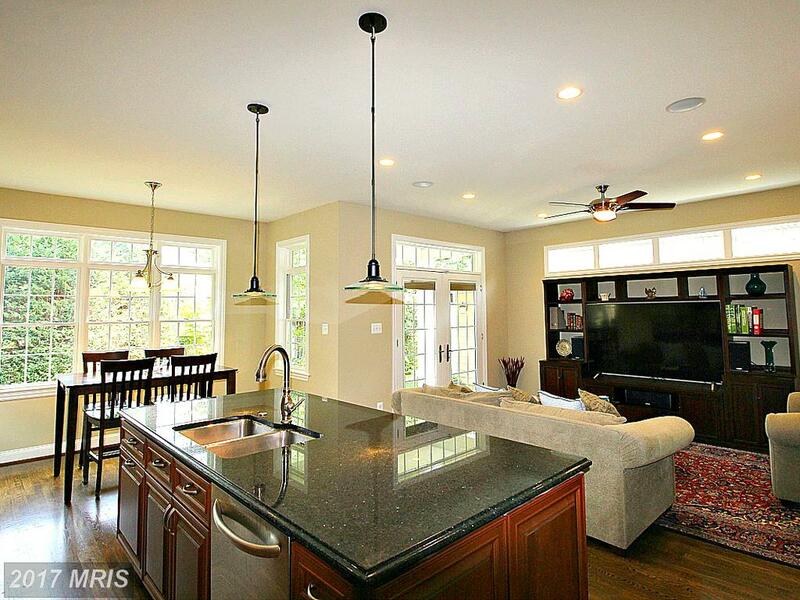 This row house has 1,214 sqft of above grade living area. Investing in a condo is stressful. 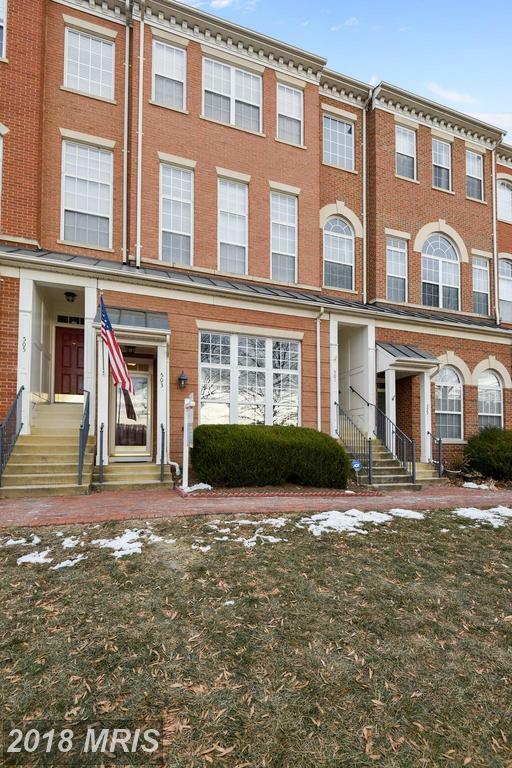 Attaining a condo in Alexandria, Virginia can be even more stressful. In a difficult time it’s a good idea to get objective counsel from a local real estate pro like Will Nesbitt. Will Nesbitt keeps his cool because Nesbitt Realty has been there before so we know how to navigate the 22304 real estate market. 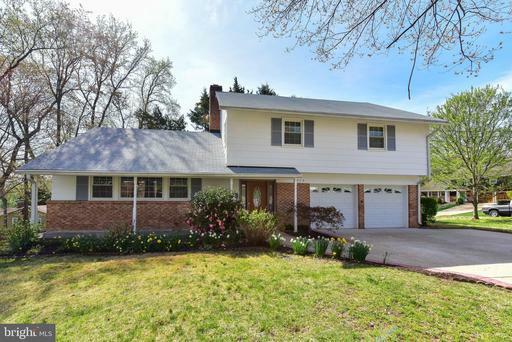 How Much Does A 4 Bedroom House Cost In The City Of Falls Church?